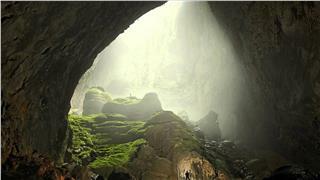 Hanoi has a series of exciting day and night markets. They can be indoor and outdoor markets. Yet, night markets in Hanoi are like a social event instead of a shopping occasion for tourists and local people to pop in there. Actually, it does not mean that you cannot find great bargains at a night market. 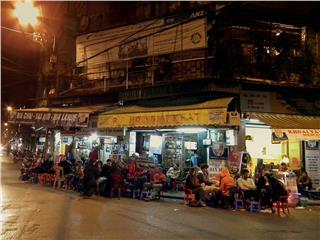 Once traveling Hanoi, you should not miss to go to night market in Hanoi Old Quarter. With its many side streets and corners, this special market seems to drive you to get lost in it. 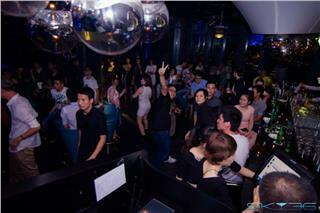 Just simply immerse in the flow of people, and see where you will end up. Here, there are many small street stalls and markets of seafood, souvenirs, toys and great deal of other products, which are ready for your choice. 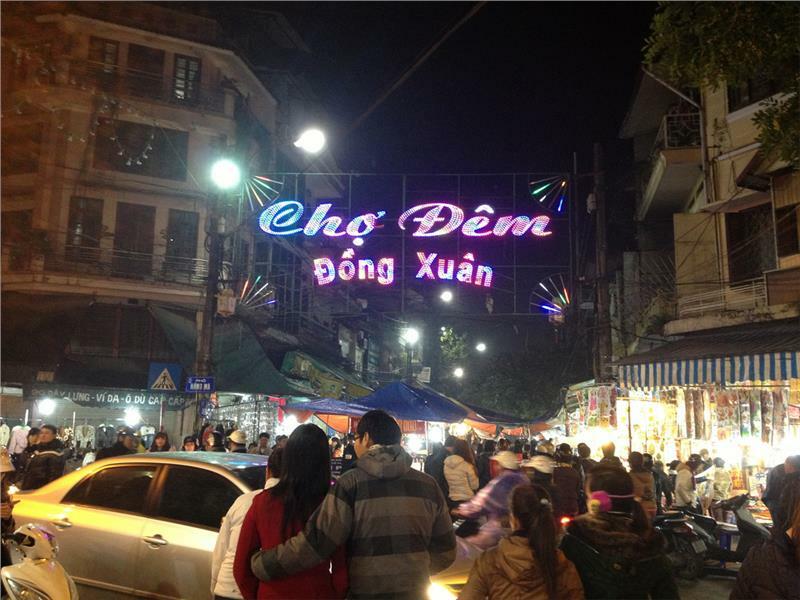 The exciting Dong Xuan night market takes place every day, especially in every Saturday and Sunday evening, the night market is connected with a night market along Hang Dao walking street. Yet, the night market on Hang Dao Street is only held on weekend. 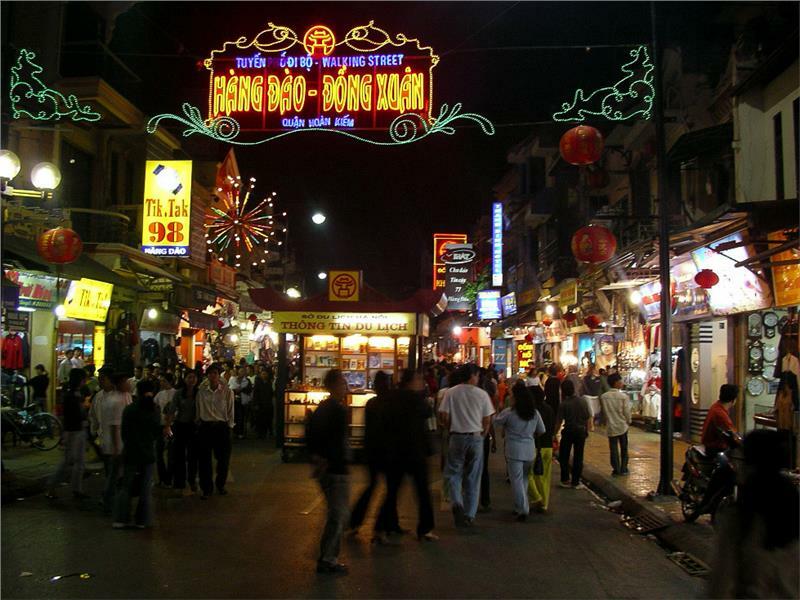 These night-markets create an interesting rendezvous where local people and tourists who are visiting Hanoi for their first time come to enjoy the interesting nightlife of Hanoi. Stalls in the night market stretches from Hang Dao Street to Dong Xuan Market, creating a lively walking street crowded with colorful and boisterous sounds. Specifically, on every Saturday, many folk art performances are organized by Vietnam Musicians Association such as Cheo singing, Xam singing, and Tru singing. Dong Xuan night market is a heaven of shopping. 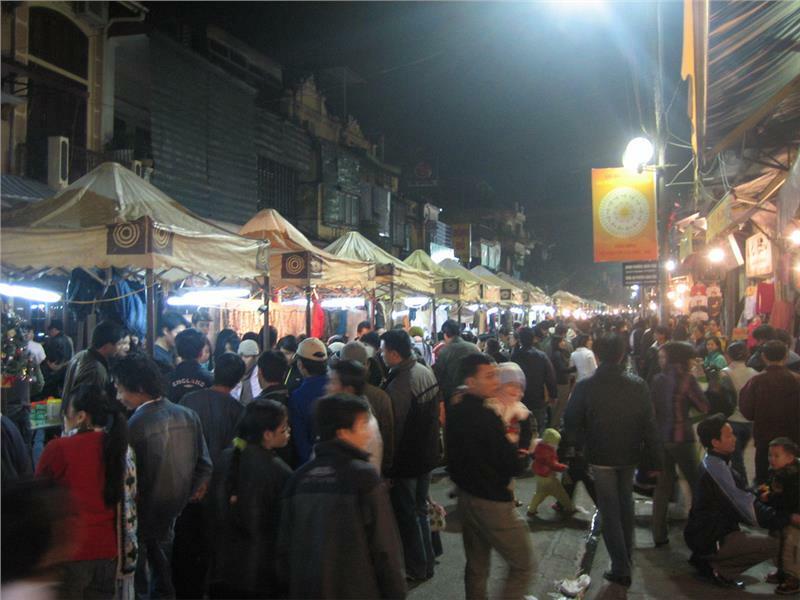 The unique Hanoi night market is the home to various items such as clothes, accessories, jewelries, souvenirs, and other goods. 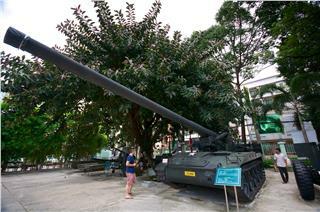 They are displayed along streets in Old Quarter like Hang Ngang, Hang Duong, Luong Van Can, Hang Ma, and Hang Bo. With many Hanoian, walking in this market every weekend seems to be their favorite habit or hobby; even shopping is not the main purpose like coming to other markets. 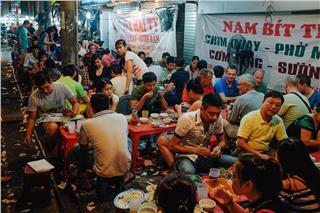 Sometimes, local people and foreign tourists visit this busy market to immerse in the exciting and dynamic atmosphere of Hanoi nightlife’s corner with friends to chat and taste delicious street food. Many tourists coming to Hanoi also want at least once to lure into Dong Xuan night market, take unique photos, and enjoy street food sold at night market’s stalls. 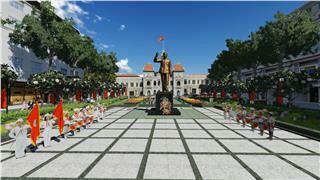 Otherwise, tourists can ask street artist to sketch a portrait for them to keep as a souvenir about Hanoi. Besides, they do not forget to give themselves, family and friends beautiful items. Many souvenirs sold at the night market have affordable prices and good quality like those in stores on other streets or other markets. 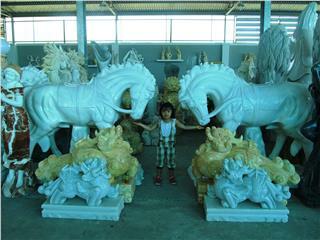 Many visitors show great interest in souvenirs and product reflecting style and culture of Vietnam. Going to the night market in Old Quarter to listen to songs of Xam singing becomes popular. As a “rule” on Saturday evening, folk art performances are held at Dong Xuan night market. This activity becomes more boisterous. Partly because of the weekend time, buyers and sellers are more crowded, but there are also other reasons. It is because of the artistic performance of Xam singing, “Hanoi 36 streets”, in front of Dong Xuan Market is “lightened up” to serve visitors, bringing a very special cultural space. 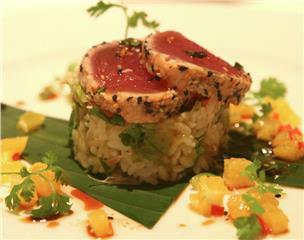 Discovering culinary “world” in this market is one of should-not-miss things to do in Hanoi Old Quarter. When people come to Dong Xuan night market, they do not just shop, but also enjoy distinctive traditional cuisine of Hanoi like Pho, Bun oc, and Bun dau, and watch the flow of people back and forth. 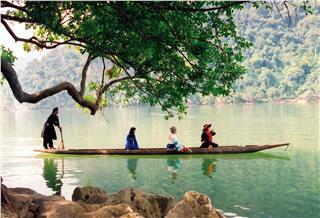 Ba Be Lake in Bac Can province of Vietnam has been listed in the top 16 world’s beautiful lakes. 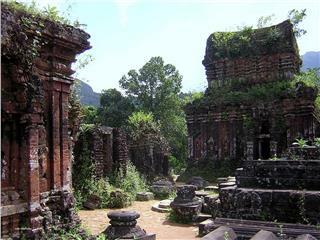 Numberous of ideal attractions creates favorable conditions to fasten MICE tourism in Da Nang. 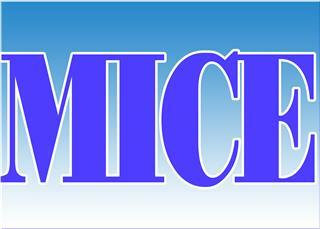 The city has intention to invest in quality of tourism product, train professional staff, and launch more attractive MICEs. 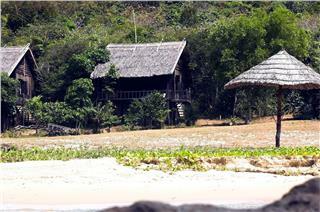 From 5th May to 30th September, 2014 Mango Bay Resort offers promotion of “Stay 3 pay 2”. Tourists will have time relaxing, swimming in turquoise waters, contemplating sunset, and enjoying delicious meals in a luxury hotel at a low cost. 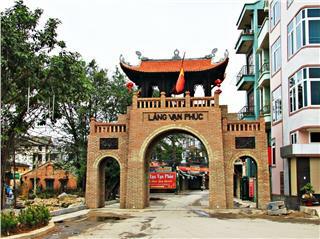 On March 13, 2014, a ceremony of awarding Vietnam Records on the oldest silk village in Vietnam still on operation to Van Phuc Silk Village was held in Van Phuc Ward, Ha Dong District. 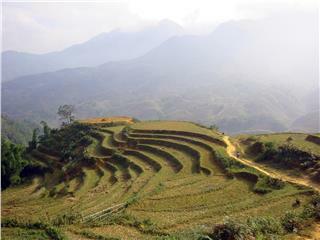 This reward was given by Vietnam Book of Records Center. On April 17th, Mr. Le Van Giang, the Chairman of People’s Committee of Hoi An City has confirmed that Cu Lao Cham tourism space would be expanded. 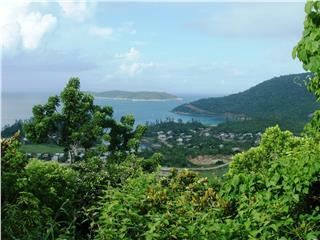 The expansion of tourism space will go along with improvement quality as well as the quantity of services. 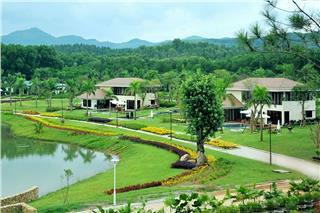 On April 28, 2014, Premier Village Da Nang Resort with modern and luxury style will be open. Inheriting the beauty of charming beaches, the resort is built as the most luxury one, the excellent masterpiece in Vietnam. 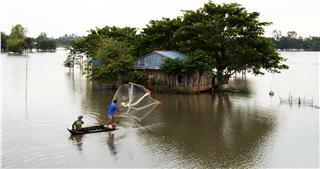 Dong Thap is located in the Mekong Delta, one of three Dong Thap Muoi provinces. 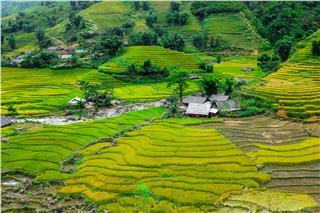 Coming to Dong Thap Muoi in the flood season, tourists will have the chance to explore and experience the typical features of this land. 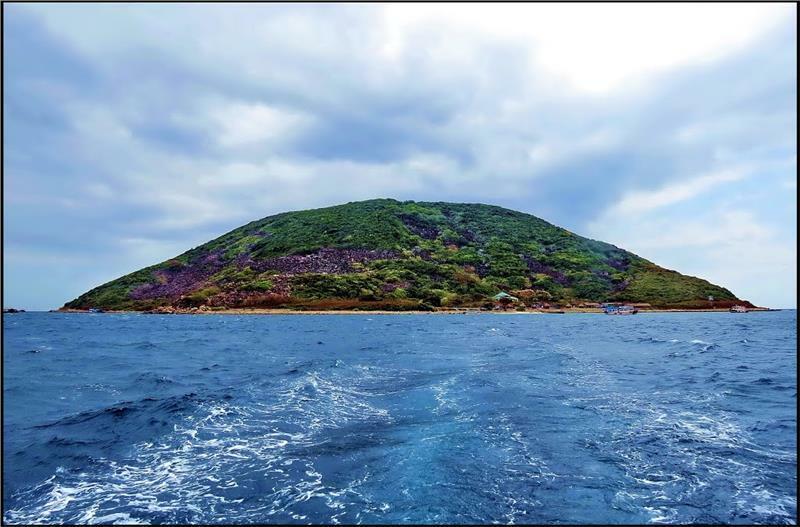 Taking place from April 7 to May 15, Quang Ninh Tourism Week 2014 includes a chain of various, exciting and promising activities which will bring unforgettable impressions on positive changes of this land to tourists. There are only two weeks left before Christmas Eve. 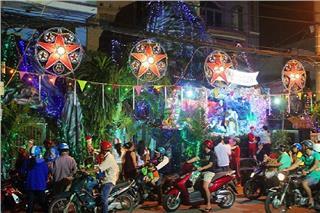 In these days, the blissful Christmas ambience is spreading in every corner and every street of Vietnam. 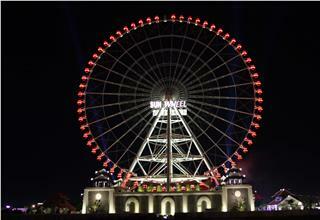 Let’s explore the radiant and boisterous Noel in Ho Chi Minh City in these suggested attractions. 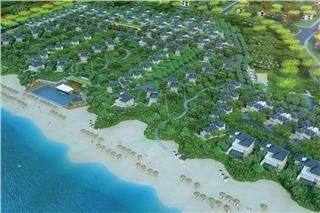 The new 5-star resort named Vinpearl Resort - Villas will be opened on April 30th 2015 with the scale of 900 rooms including hotel complex and luxury villas. 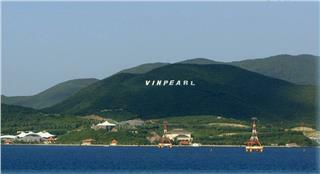 It is in the system of Vinpearl Nha Trang luxury resort. To welcome the wedding season 2015 as well as to provide customers with higher-quality services, Sheraton Hanoi Hotel promotes a special offer. To specify, just spending 299,000VND diners can enjoy a classy Australian Angus plate of steak. In the last few days of December, Designboom – a famous architectural electronic journal - released a list of top 10 hotels and resorts in 2014. 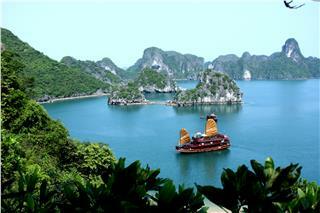 Accordingly, Flamingo Dai Lai Resort is the only one Vietnamese representative having presence in the list. 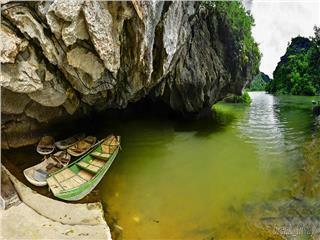 A major campaign named “Exciting Vietnam” will be launched by the Ministry of Culture, Sports and Tourism of Vietnam to promote image of Vietnam tourism as a destination safe, friendly and attractive. 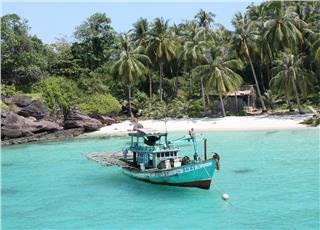 Thanks to the policy of electricity cost reduction, Phu Quoc tourism has recently implemented stimulus package for tourism companies to discount prices for tourists from 10 to 15 percent. 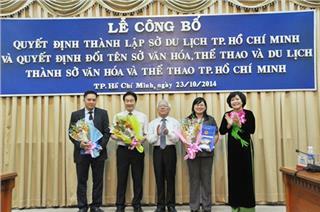 On October 23rd, Chairman of Ho Chi Minh City People's Committee, Mr. 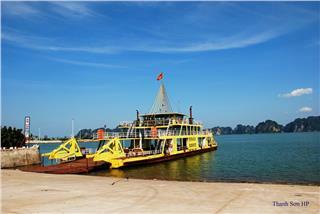 Le Hoang Quan granted the establishment decision of Ho Chi Minh City Department of Tourism. 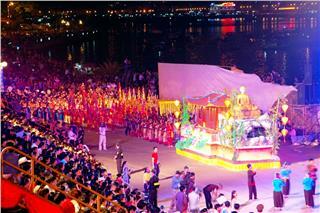 This was a meaningful event of Ho Chi Minh City’s tourism.